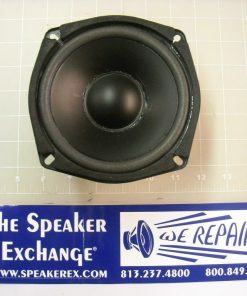 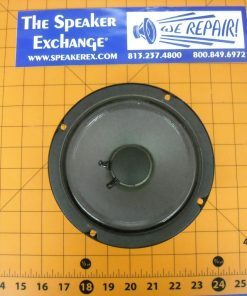 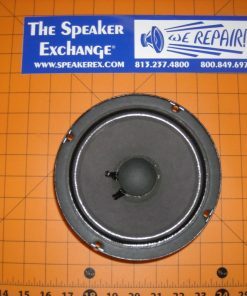 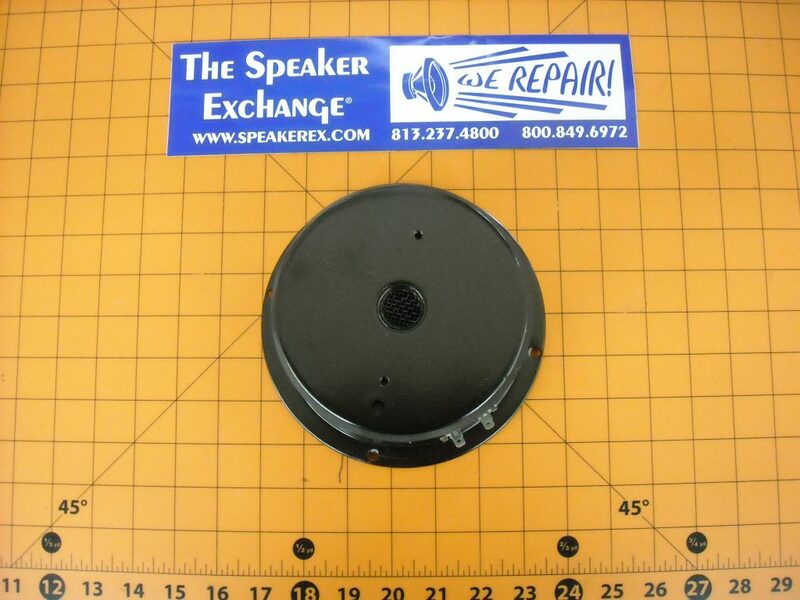 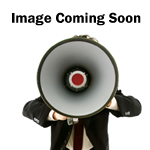 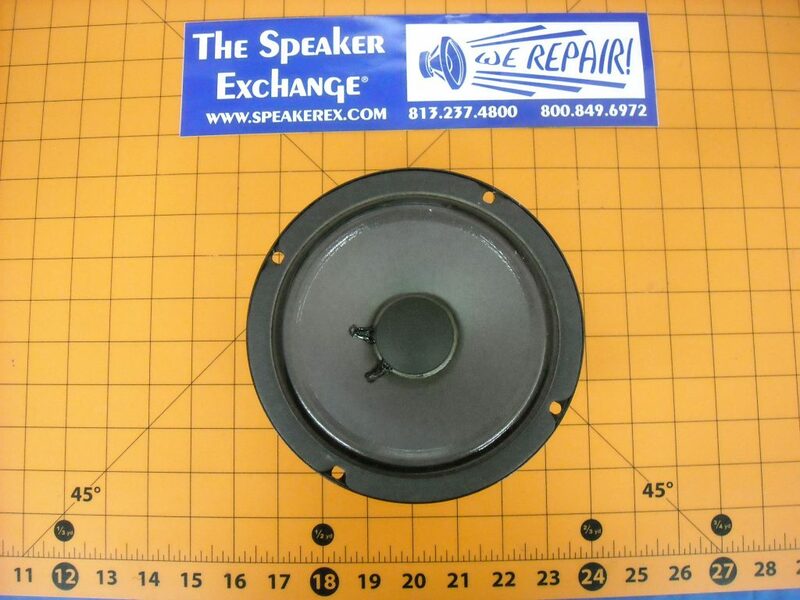 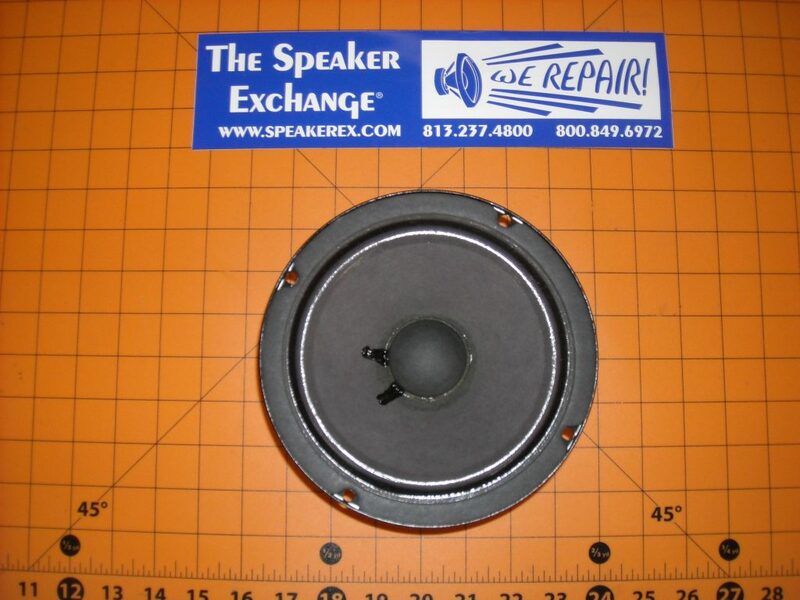 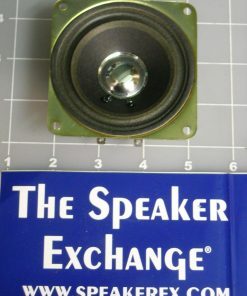 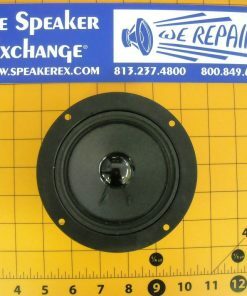 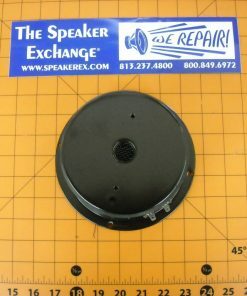 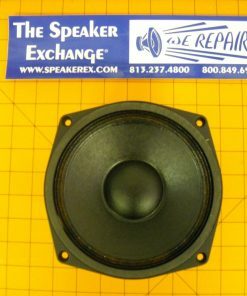 Brand New Genuine Electro-Voice XLC 16 ohm 6.5″ mid range speaker- Old Version. 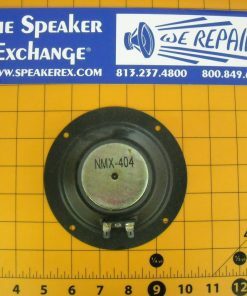 Part number 560167101 / F.01U.150.357. 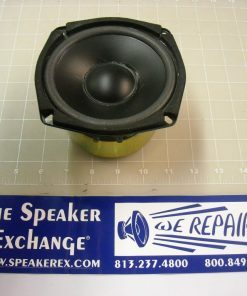 Sorry, this speaker is now obsolete.